What Disney character represents the joy of finding the holiday spirit more than Scrooge? In the 1983 film “Mickey’s A Christmas Carol,” Scrooge reconnects with the meaning of the Christmas season, which turns his miserly attitude into a spirit of giving. 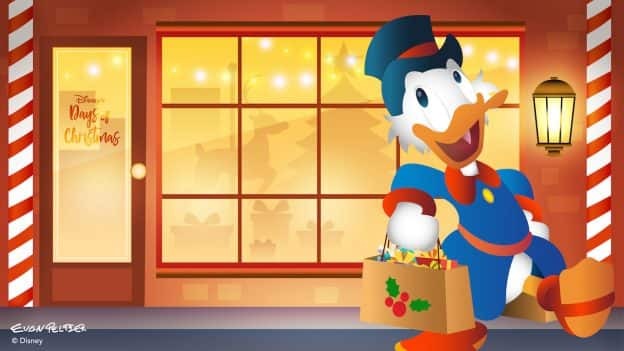 So when thinking about what Scrooge may seek out if given the opportunity to visit Walt Disney World Resort, artist Evan Peltier thought holiday shopping at Disney’s Days of Christmas shop at Disney Springs would be the perfect place to start. Just made it my wallpaper! Can’t wait! 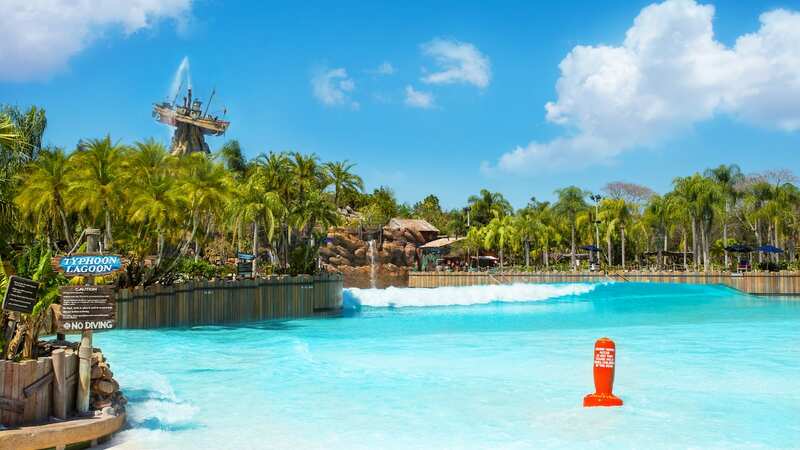 We’ll be there soon!